Require a Painting Contractor in Ventura? Residential, Commercial, Interior or Exterior? At Gold Coast Painting, we use our strengths in Experience, Quality, Customer Service, and Attention to Detail to provide our clients ultimate satisfaction. We have been a painting contractor in Ventura County for over 25 years. 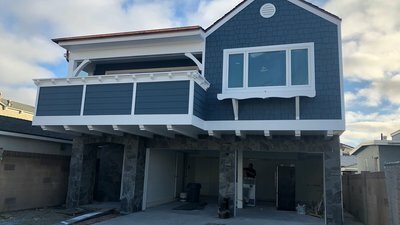 Our experience as an interior and exterior painter has given us the knowledge and ability to give your structure a paint job that will stand up to the elements. We have painted thousands of homes and businesses over the years. We would love to be your Ventura County paint contractor! Our quality of workmanship is top-notch because of our experienced painters and close supervision. We can recommend a specific paint for your project or use any brand of your choice. We pride ourselves on providing the best possible customer service from the first contact to the completion of the job. The job is not finished until you are completely pleased with our work. 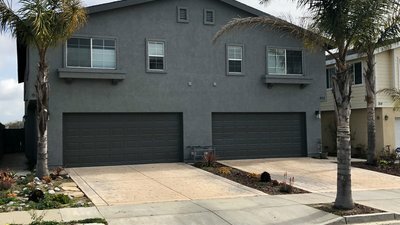 When you are looking for a Painter in Ventura County, you want a contractor with a great reputation. Please check out our reviews on Yelp or Superpages to read what our clients have to say about us. The smallest detail can make a world of difference. That is why we take special care to prepare our workspace before the project begins. We will protect your flooring, furnishings, and other possessions during the job. We will ensure that every stroke of the brush is precise. We always work hard to ensure your satisfaction, and clean up spotlessly after our job is complete. 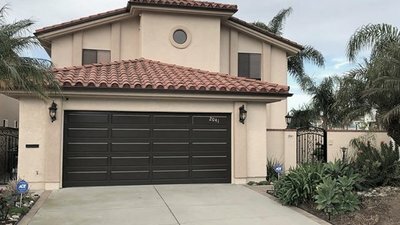 We are a licensed and bonded contractor who proudly provides paint services throughout the Ventura County Area including: Oxnard, Camarillo, Ventura, Thousand Oaks, Westlake Village and more. Expect the best from Gold Coast Painting – Your Ventura County Painting Contractor. See our interview on Southern California Homes, a top site for California homes for sale, New Mexico real estate, N. California real estate & Ventura, CA homes for sale: Painting the Exterior of Your House .